here is a never ending debate in the fitness community as to the superiority of one training method over another. Some say only body weight, some say only weight lifting... and some say both. I believe in using all training methods available to produce optimum results. Different training methods are like different tools in your tool box... and you should strive to use the best tool for the job. Therefore, in some instances, bodyweight exercise is superior... and in others weight lifting reigns supreme. While the debates can be heated... I fail to see why anyone should have to choose between one or another. You are free to choose the training method right for your goals, your needs, and your wants... the one that optimizes improvement for you. With that being said... I would like to stress the importance of bodyweight calisthenics exercise for a well rounded and versatile physical training program. Bodyweight calisthenics exercise is the logical starting point because you can not safely use weighted resistance without having control over your own body first. The commercial fitness industry has tried to get around this fact by using a wide variety of machines allowing a novice to perform weighted exercises in relative safety. Machines are one physical training method I do not endorse unless for rehabilitation reasons... for while initial gains can be seen with machines, long term use lead to unnatural movement patterns and the neglecting of stabilizer muscles essential for successful human activity. You should start with bodyweight calisthenics exercise and then progress to weighted resistance using free weights of different kinds... medicine balls, dumbbells, barbells, kettlebells, sandbags, Indian clubs, etc. However, once you have progressed to free weights... you should not eliminate bodyweight exercises completely from your program. Sometimes the successful completion of a task in sport, work and life will depend on your ability move your body, where the weight of your body is the only resistance... and sometimes the successful completion of a task will depend on your ability to move an object through space. The Everyday Athlete trains for OptiFitness... and the ability to meet the challenges of sport, work and life with excellence under the greatest amount of circumstances while having energy left over to enjoy recreational activities. 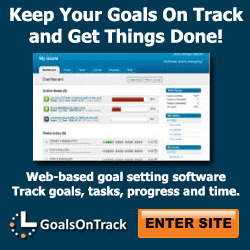 Both methods have their benefits when they are planned effectively and performed consistently and progressively. and they use the inaccessibility of these things as excuses for not participating in a physical training program. 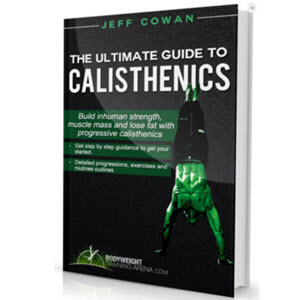 Bodyweight calisthenics training is the most basic, accessible and available training method available. This is important... because the less excuses you have, the more likely you are to perform the fitness program and succeed in meeting your goals. With the accessibility of bodyweight calisthenics exercise... there are no more excuses. Done properly, consistently and progressively, bodyweight calisthenics exercise can be one of the most rewarding, convenient and effective fitness programs you can do. Workout Plans that You Can Start Right Here, Right Now. If you want to get in shape, tone up, trim down, or even just boost your fitness and stamina levels, well, youre at exactly the right place to start. 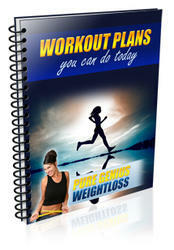 But getting into a workout plan isnt the easiest thing in the world. 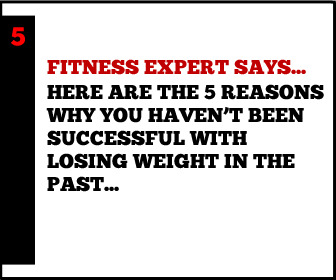 If youve tried to exercise before and found that you things didnt work out for you, then youll undoubtedly already know that there are many ways in which things could go wrong.